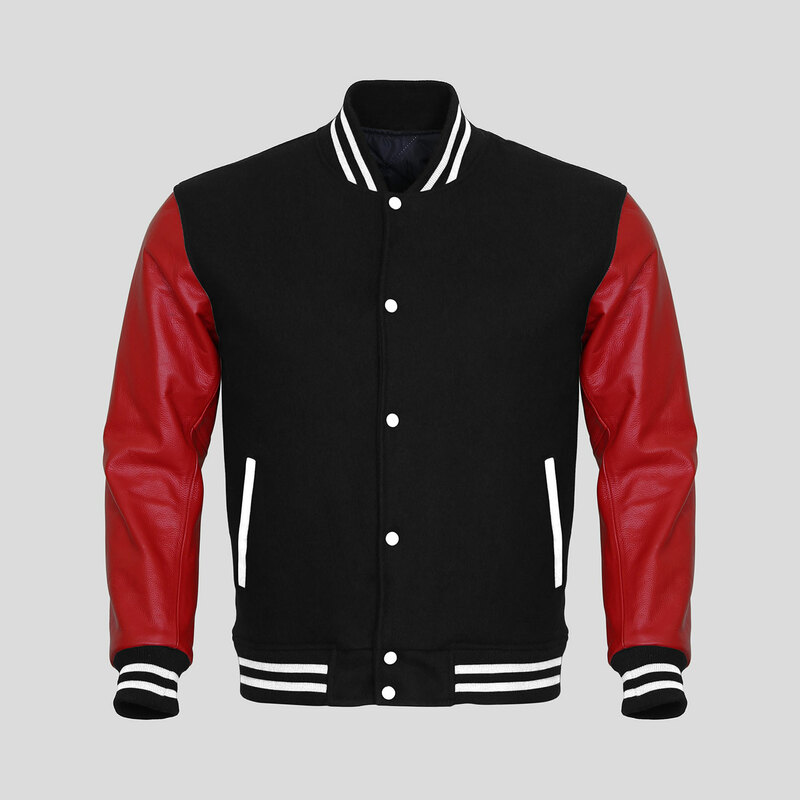 Black and Red custom letterman jacket is suitable for high school students, baseball teams and fashionistas. 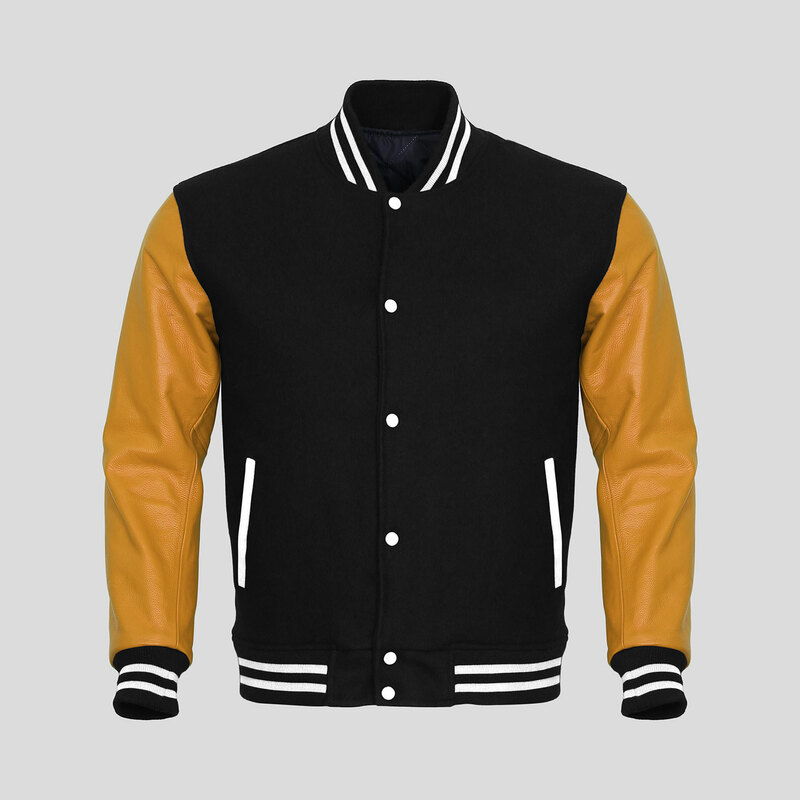 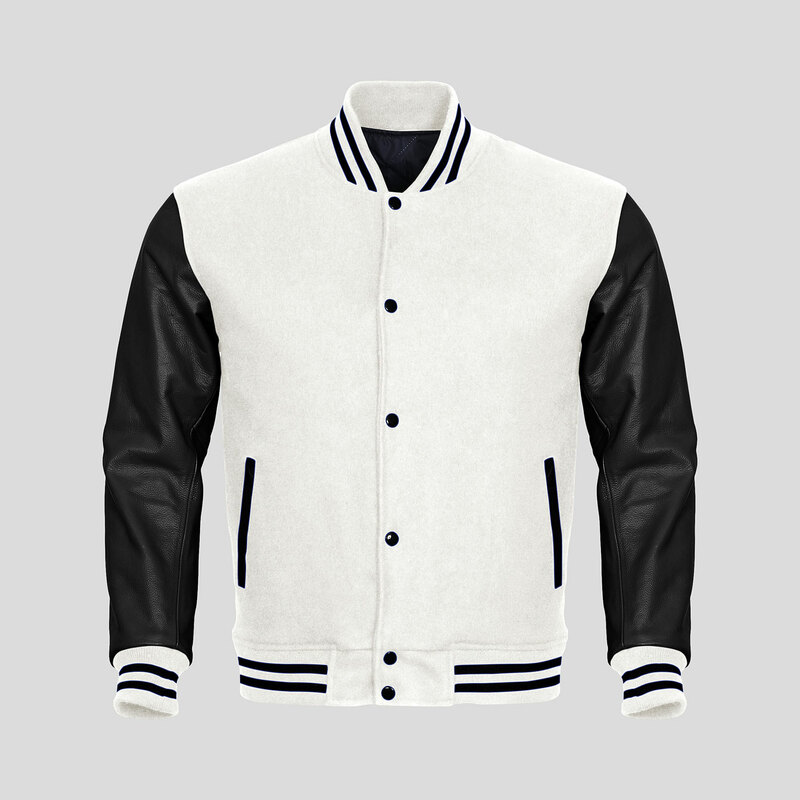 Design your very own custom varsity jacket or buy plain varsity jacket. 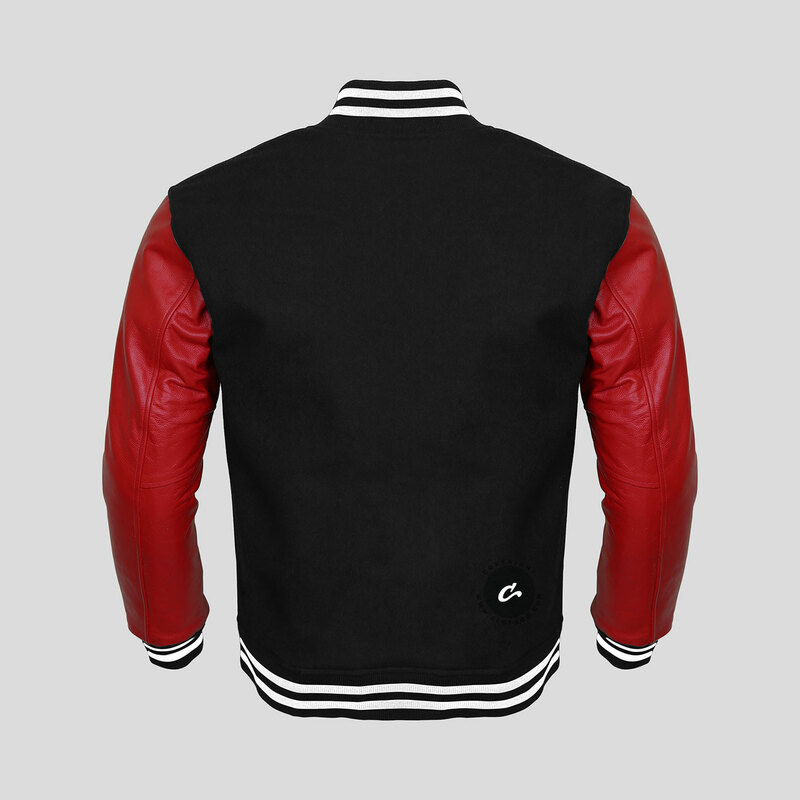 Clothoo custom varsity jackets are made with high quality leather and wool. If you wear carefully your jacket will last for many years of wear and tear.